You can dance ~ you can jive ~ having the time of your life!” And that is just what you will do when you see Town’s final show of its centennial season, Mamma Mia! Sophie dreams of the perfect wedding which includes her father walking her down the aisle. Only problem is that Sophie doesn’t know who he is! Her mother Donna, former lead singer of the 1970s pop group Donna and the Dynamos, simply refuses to talk about the past. What’s a girl to do but to invite her three possible dads to the wedding to figure it all out? Sharing the role of Sofie is Town newcomer Kasey Dickason and Kristy O’Keefe (Peter Pan, Beauty and the Beast). Her mother, Donna, is played by Marybeth Berry (in her Town debut) and Rebecca Seezen (Spamalot, Les Mis). Adding some mayhem and mischief are Donna’s Dynamo cohorts Tanya and Rosie. Tanya is portrayed by Dell Goodrich (The Tammy Wynette Story) and Shannon Willis Scruggs (Always Patsy Cline, Big Fish) and the role of Rosie is shared by Robin Saviola (Backstage) and Shirley McGuinness (Miss Saigon). What’s Mamma Mia without the men? Joel Yarborough (Nine to Five), Gil Young (Catch Me if You Can) and Clayton King (Hairspray, The Addams Family) play Sam, Bill and Harry ~ the three dad’s in question. 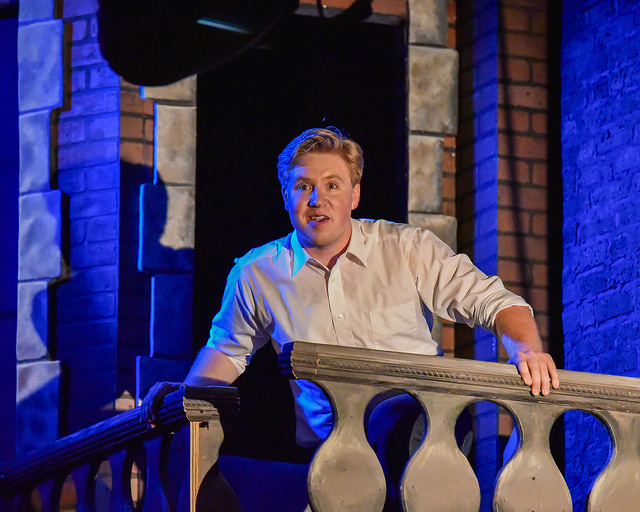 Garett Bright (Grease, Les Mis) and Town newcomer Bryan Quinn bring charm (and good looks!) as Sky and Pepper. 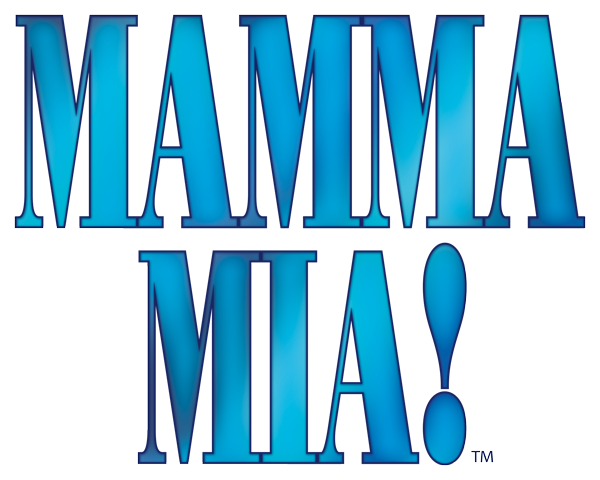 Mamma Mia runs May 3-19, 2019 and is directed by Charlie Goodrich, with musical direction by Sharon McElveen Altman and choreography by Christy Shealy Mills. Show times are Thursdays, Fridays and Saturdays at 8:00 PM and Sundays at 3:00 PM. 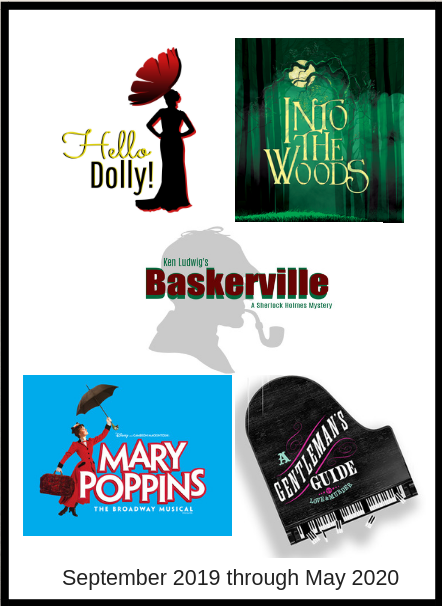 Priority members can get tickets beginning April 12, regular members beginning April 19 and the general public starting April 26. 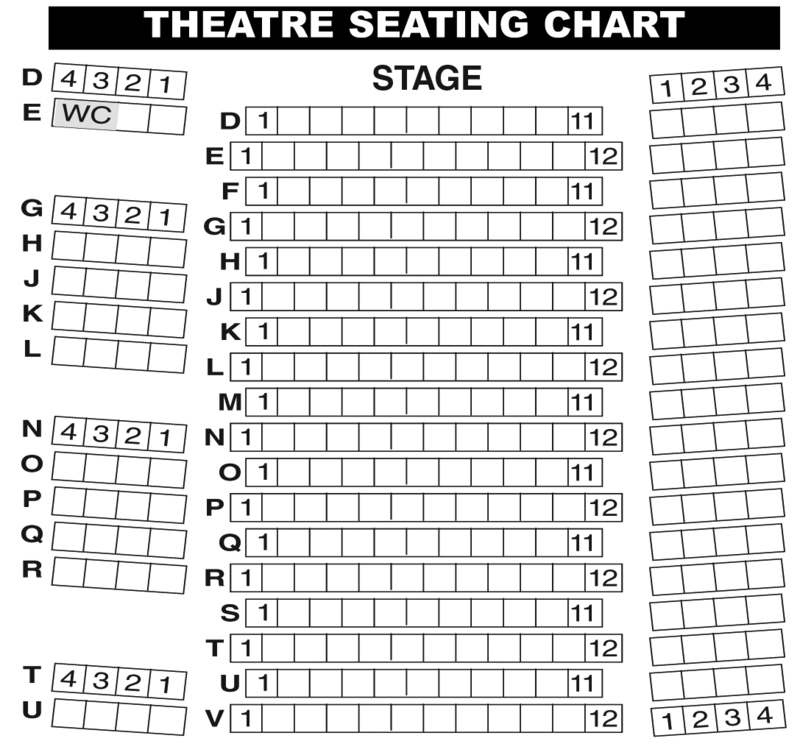 Beginning April 12, the box office is open Monday through Friday, 12 noon – 5 PM. Beginning May 3, hours extend to curtain on weekdays and also include Saturdays at 3 PM and Sundays at 1 PM. 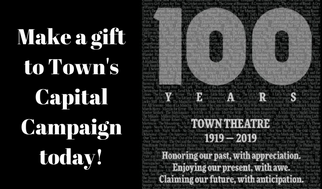 Tickets will be available online at towntheatre.com or through the box office at 803-799-2510. Mamma Mia is sponsored by Burr Forman McNair, First Citizens and Robinson Gray.